HIS Turbo Charger is powered by Qualcomm Quick Charge 2.0 Technology. 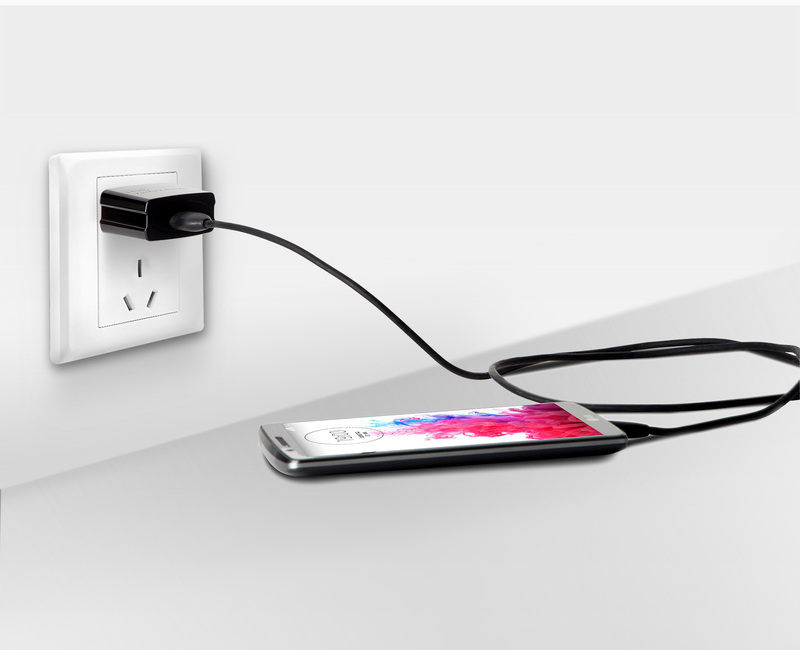 It helps you to save 75% charging time than conventional chargers. 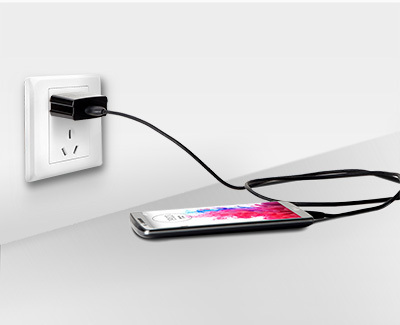 Once you get it, you can enjoy less time charging; more time for doing. Whether you rely on your device for productivity, communication, or entertainment; HIS Turbo charger lets your power through your day without delays. 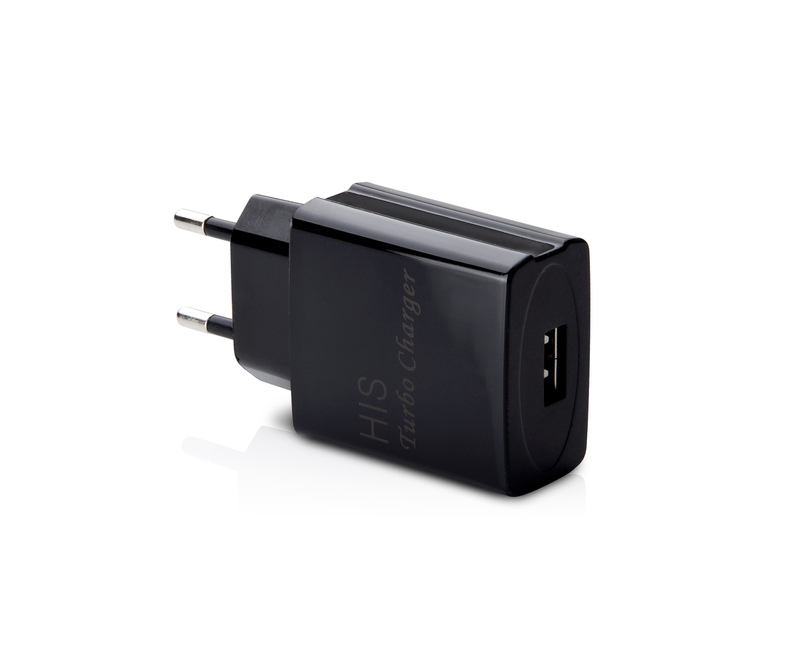 It is a must have item for all business travelers and travel lovers. 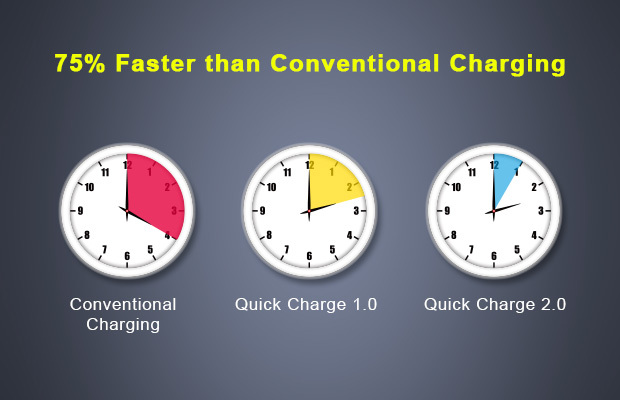 Qualcomm Quick Charge 2.0 can save 75% time to charge up mobile phone and mobile phone compared to non QC2.0 standard USB charger. 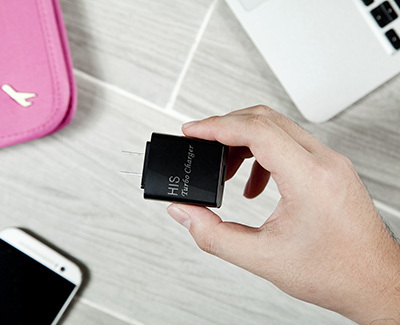 January 2th, 2015 at 08:03 pm By Niclas R.
This small and handy USB charger easily fits in your pocket or briefcase and charges your USB devices faster than ever. 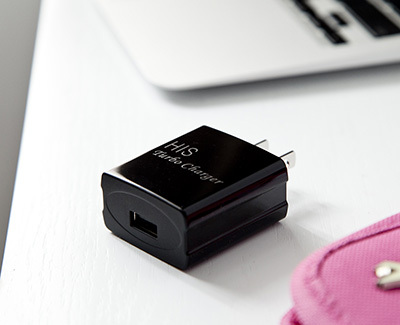 This is especially important for tablets and Ipads, which have a high power charger. I tried it with my Samsung Galaxy S4 and the MusiX Air Water Resistant Wireless Bluetooth Speaker. 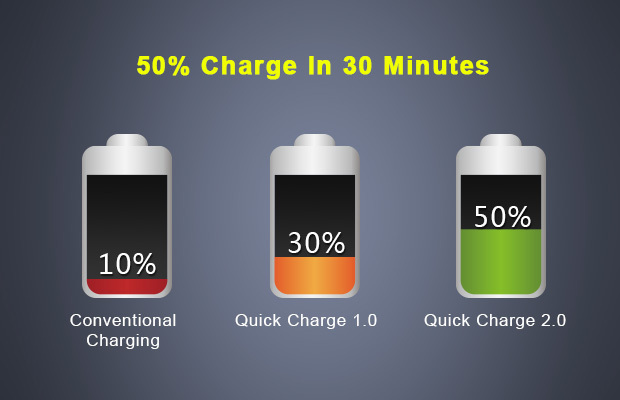 Charges my Galaxy in about 2-3h. 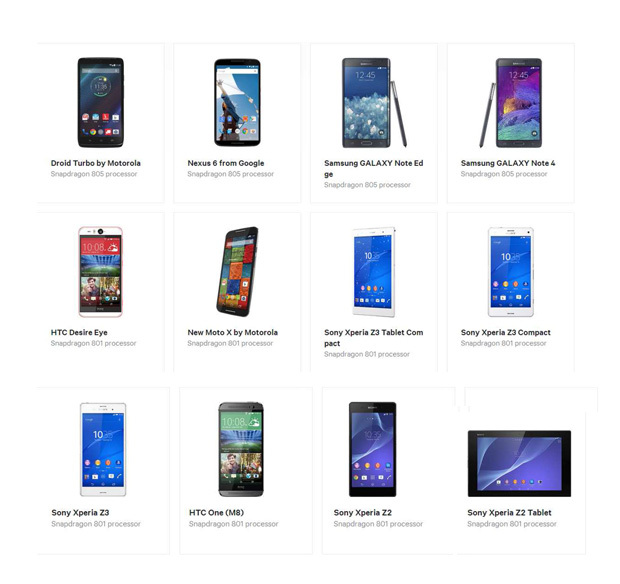 Comes with a standard USB to micro USB cable.